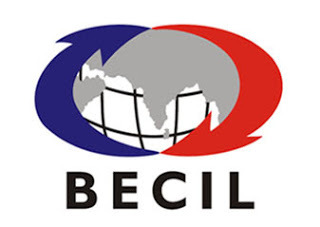 Broadcast Engineering Consultants India Ltd (BECIL) is inviting application for the recruitment of 113 Data Entry Operator vacancies on contract basis for deployment in various government offices in Delhi/NCR . Complete Details are given below. For Data Entry Operator (English) : Graduate from a recognized University having English typing speed of 35 wpm on computer & 12th Passed having English typing speed of 35 wpm on computer. For Data Entry Operator (Hindi): Graduate OR candidate must have typing speed of 30 wpm on computer in Unicode. Last Date For Submission Of Application : March 01, 2017. The SC/ST/PH candidates are exempted from registration fee. Last date for submission of application forms is March 01, 2017.